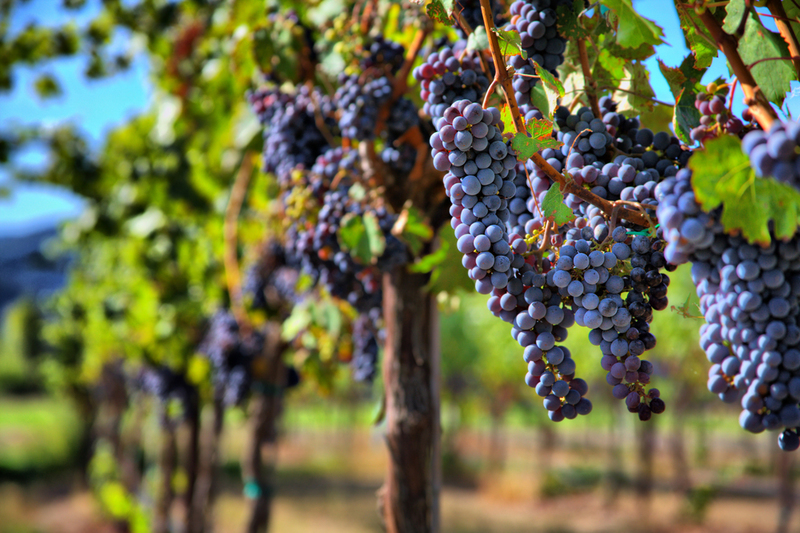 Eye on Wine is a one of a kind experience of the Napa Valley. Allow us to be your ambassador to the Valley and design you a unique trip. Our trips are all customized for you and designed by locals who know and love the Valley. We will turn you onto some of the best wines in the Valley and bring you to the heart of this intoxicating culture. Whatever you dream up, we can make it happen. If you're new to wine, we can give you the full introduction: how it's produced, how to taste it, how to appreciate it. If you're an aficionado, we can put you on to trophy or collector wines you wouldn't otherwise have access to. Boutique, big brand, cult, or off the beaten path. If you're in the Valley for a special occasion, like a proposal or an anniversary, we'll make your trip one to remember. We cater to small corporate groups, too. So if you're planning a retreat, let us know. We'll pick you up in our air-conditioned SUV and whisk you off for a laid back, relaxing, super fun day. 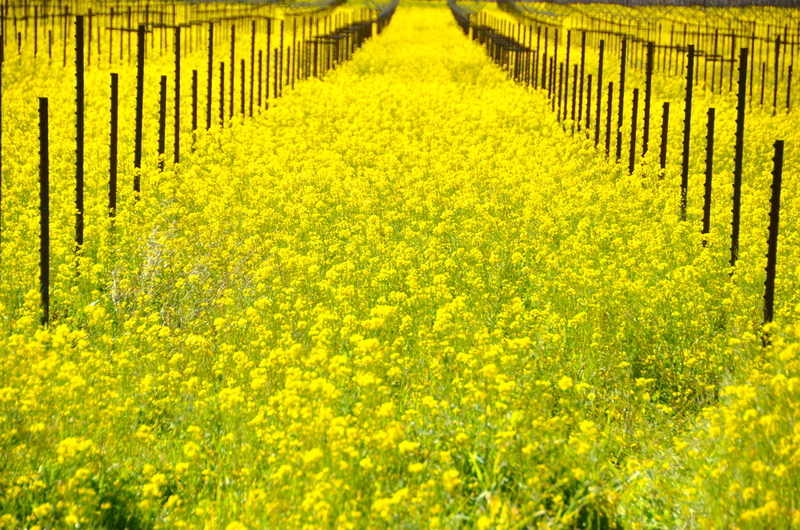 We'll visit 3-4 wineries (depending on your schedule), grab a delicious lunch, and soak up the beauty of the Valley. If you'd like to do something non-wine related, give us a heads up and we'll work it into the itinerary. We can plan multi-day tours, too, so if you have a lot on your list, we'll space things out most comfortably. Unique experiences take some arranging, so we'll often conspire with local businesses to make your visit something unforgettable. We hand-pick the best and are always happy to recommend restaurants, bars, hotels. Whatever you need. Sunshine Foods Market Grocery Store - delicious sandwiches on the go. Oakville Grocery - another great lunch stop. Napa River Inn - central location, California kings. Gott's Roadside - best burgers in the Valley. Bouchon Bakery - breads, pastries and sweets from Thomas Keller's crew. Napa Coffee Roasting Company - roasted, ground and served in front of you. The Cottages of Napa - rustic, private spaces perfect for a special occasion. The Poetry Inn - incredible spot, perched above Cliff Lede Vineyards. There's a great team at Eye on Wine working to ensure you have a one of a kind, and memorable wine experience. When the time comes for your tour, odds are good you're going to be exploring the valley with Gordy Larum: our Principal Tour Guide, or Timothy Nuss; our hospitality manager and Ace Tour Guide. Gordy was born and raised in St. Helena. He got his first job at Beringer Vineyards straight out of high school, and that was it. He was hooked on the beauties of the world of wine. 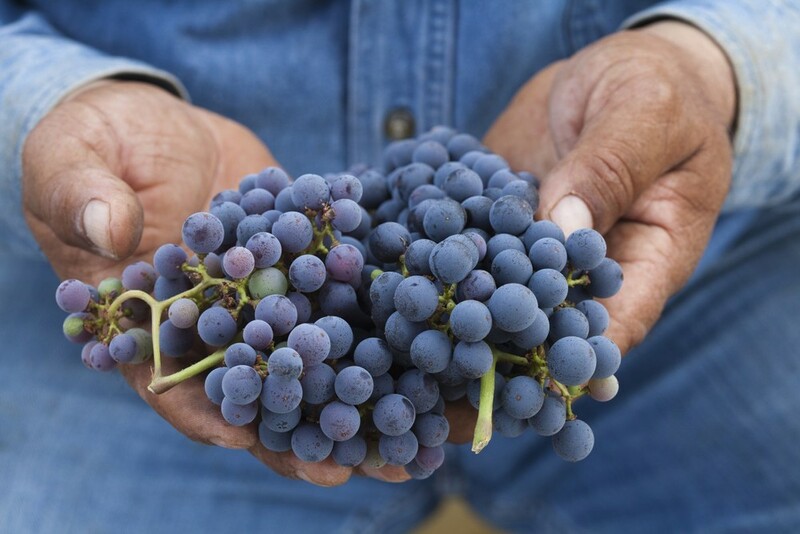 Gordy learned wine from the inside out, and has experienced all the levels the wine industry has to offer working for some of the Napa Valley’s largest wineries and some of it’s most precious hidden gems. Gordy runs this one of a kind boutique wine tour company and also co-owns a high-end, small production winery, Witchery. Here we are thirty plus years after his first wine job and his passion for wine and drive to provide people with the best Napa Valley wine experience possible has not diminished one bit! Eye on Wine is a way for Gordy and the team to share their love of wine, the Valley, and life with people from all over the world. We are very proud to have Timothy Nuss on board with Eye On Wine. Like Gordy; Tim was born and raised in the Napa Valley and has been around the world of wine all his life. After spending just a few moments with him you can tell how passionate he is for the area, the vineyards, the wine and the people that make it what it is. Tim grew up getting his hands dirty up on Mt. Veeder, Napa Valley on the vineyard property his family care took. Since a young age he has been riding around in his father’s ranch truck soaking up wine industry knowledge. At 17 Tim started his first winery job with Robert Craig and has worked at multiple wineries throughout the valley like Vineyard 29 and Ellher’s Estate and he studied wine and viticulture at Cal Poly in San Luis Obispo. Upon returning to Napa in 2009, Tim managed Twenty Rows and Vinoce his family wine labels and tasting room for years and is no stranger to the Eye on Wine community because Twenty Rows and Vinoce were and still are a main attraction for us at Eye on Wine. Tim’s passion for wine and life are contagious and we’re happy to have his presence on our Team and in our vehicle’s! "Gordy is from the Napa area and has an incredible background on everything and everyone there. So a tour with Gordy is a real treat in that you get a real local's knowledge of the area, the vineyards, and the wine." "We have been to many wineries and done the standard tastings, and this was so far above and beyond it that we were blown away at every stop we made. Eye on Wine Tour Rocks!" "Tim takes the time to design a fine tour for you. I don't want to spoil the surprise, but his tour is an art form at its greatest!" 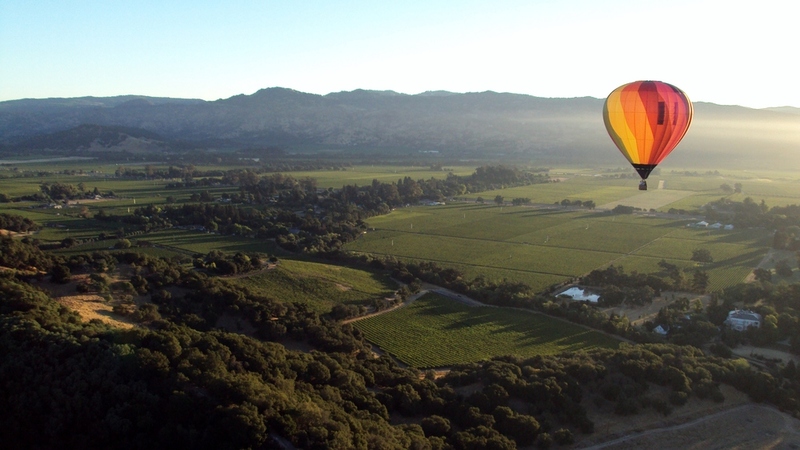 "As a first timer in Napa Valley, I felt like we were on top of the world on a tour with Eye on Wine. John, Gordon's wine expert brother, picked up our group of 8 in San Francisco and had those of us in the front of the van laughing and learning all the way to Napa Valley. 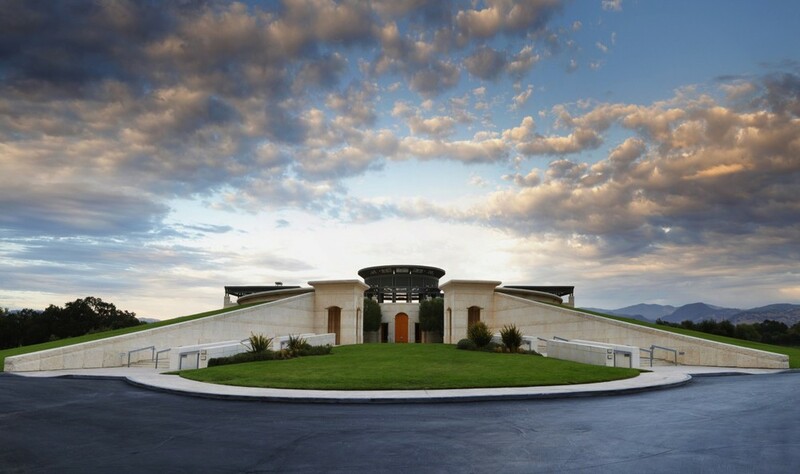 We had a broad spectrum of Napa experience ranging from zero to six trips, and everyone was equally impressed." "We went to places I would never have gotten to see on my own or with other tours." "Tim has wine running through his veins and his enthusiasm for all things wine related quickly shines through. Plus, the guy’s storytelling alone was almost worth the price of admission." "We not only enjoyed the wine we tasted, but also the experiences of talking to the owners about the history of the winery, walking through the wine making process and touring a cave underground in a winery. It's the best experience I have ever had in Napa!" "(Gordy) was conversational, funny and extremely knowledgeable as we broke the ice on the way to the first winery. He has great stories about the region, and, just about life. We learned about his trips to the Midwest, and, how proud he is of his sons as they carve out their niche in NorCal and Wine Country." "I almost want to keep him a secret, but the world needs to know how great Gordon is!" We'd love to chat about how we can make the Valley come alive for you. Or, if you like, fill out some details below and we'll be in touch within 48hrs. © Eye on Wine 2015. All Rights Reserved.